You may or may not see yourself as an artist necessarily, but you are. While you may not be as good at “slappin’ da bass” as Sir Paul McCartney or paint a ceiling as good as Michelangelo, you are precise and technical by nature in everything you do; much like an artist. You control the room at a cocktail party much like a fine French painting at the Louvre. Everyone flocks to you and wants to know more about you. It’s not uncommon for someone to want to snap a selfie or two. 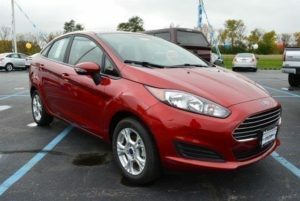 You need a vehicle that stands out in a parking lot like you stand out in a crowd. 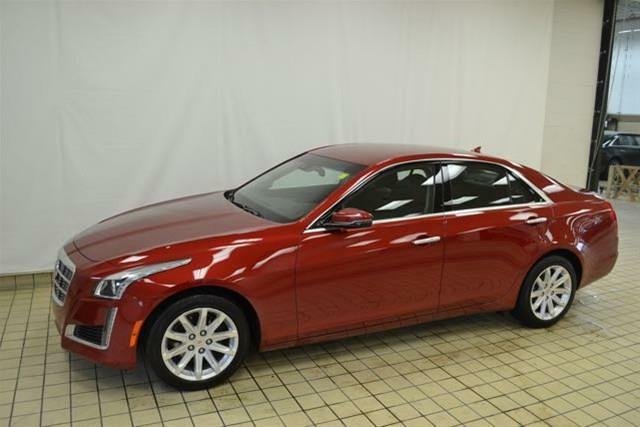 We recommend the Cadillac CTS. Not only does it provide some impressive stats with its 272 HP turbo base engine, but the total driving experience is equally as impressive. 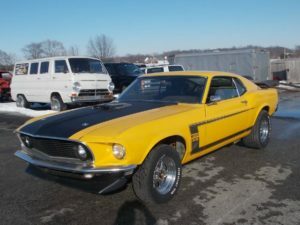 Earlier this month we celebrated Classics Week at Carsforsale.com. 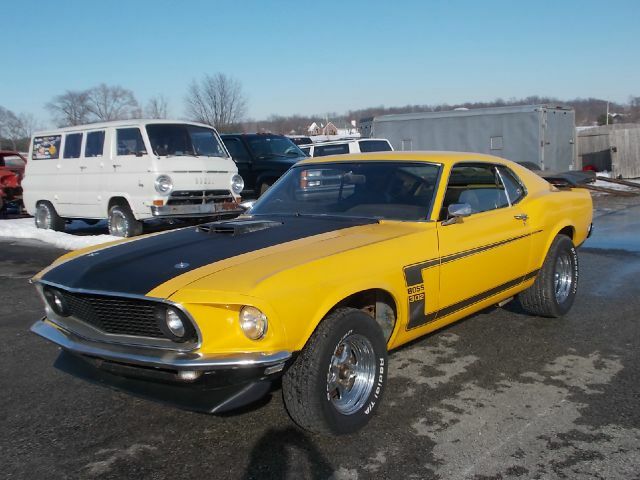 While you tend to be young, hip and down with the younger generation, if we had to pick out the perfect classic car for you it would be the 1969 Ford Mustang Boss 429. 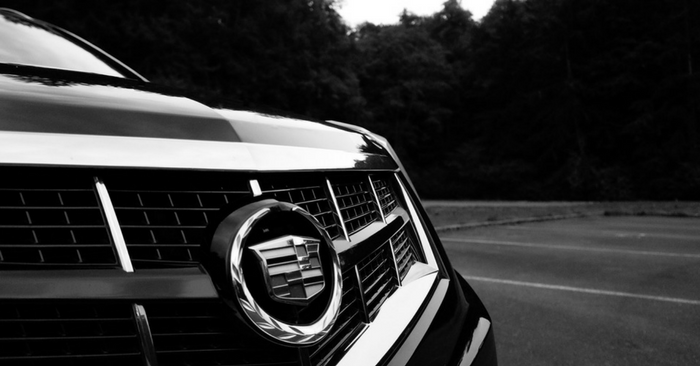 We know what you are thinking and yes, it is just as impressive of a vehicle as the name sounds. We’re going to go out on a limb and say you likely weren’t one of the three lucky winners of the Powerball jackpot. Sorry for your loss. Clearly your lucky numbers weren’t so lucky, anyway. Well, we’ve changed our mind about teaching you a foreign language. 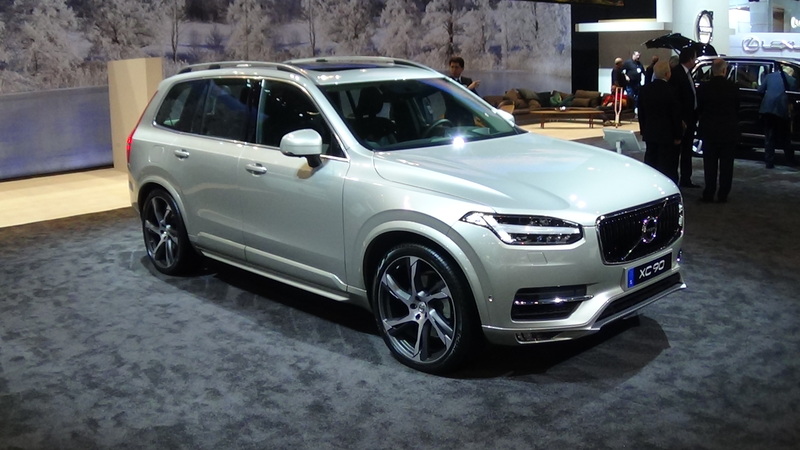 The word Volvo is actually Latin for “I roll.” If you were to purchase a vehicle, we suggest looking at the all-new 2015 Volvo XC90. 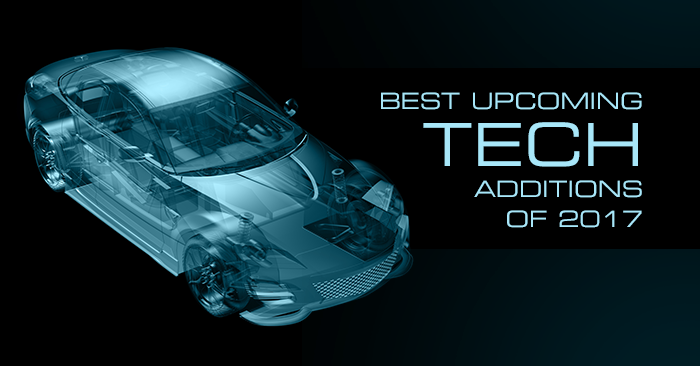 You like the newest and best technology and this fits the bill. You may not have won your piece of the jackpot, but you’ll sure feel like a million bucks in this ride. Valentine’s Day was about appreciating and loving that certain someone special and reminding them that you hold them close to your heart; or so the greeting cards claim. Well, now let’s focus on the thing in your life that you’ve been neglecting and under appreciating for the last year. That would be your vehicle. As a Taurus, you are naturally more frugal and therefore you may have missed some of those scheduled maintenance checkups. Get rid of that thing for something new! This time, treat it the right way and not just on Valentine’s Day. 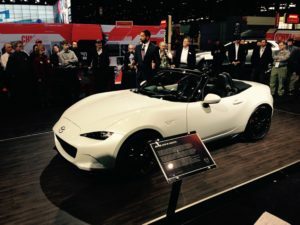 The perfect car for you is a Mazda MX-5 Miata. 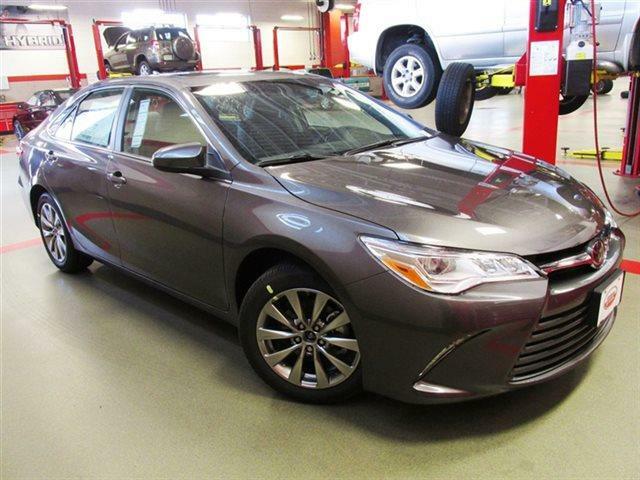 Your “hey, look at me” attitude is perfect for this head-turner of a car. Stop the presses! Stop the presses! The Ford Motor Company recently announced that the 2017 Ford GT will be manufactured in Canada and be available by late 2016. The final price hasn’t been announced yet, but we expect it to be around the $200,000 mark. Why is this important news, you ask? A Gemini is impulsive by nature. This is an impulse you can certainly wrap your head around. However, the sticker price may be difficult for some, so we thought we would give you plenty of time to save your acorns before the 2016 launch. 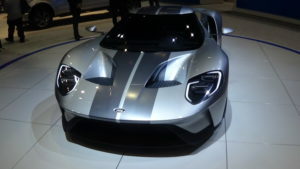 If Justin Verlander of the Detroit Tigers, who recently expressed interest in owning a Ford GT, has to wait in line, you better join him. 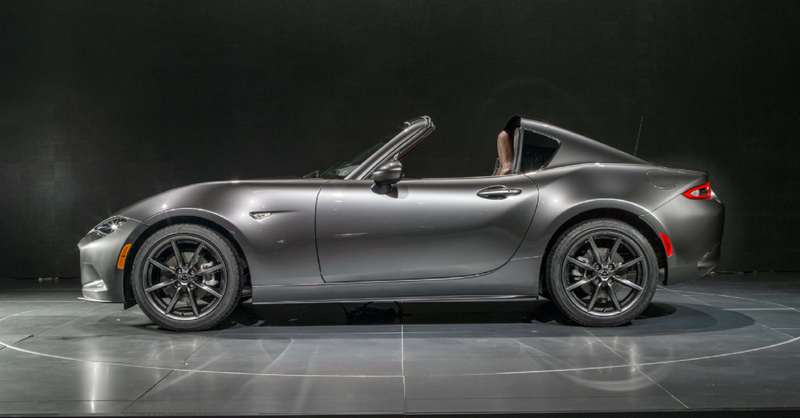 This limited model will likely be gone before you know it. Groundhog Day is when we celebrate the day by waking up a little fury animal from a deep sleep only to raise him above some political figure’s head and waive him around for a large crowd to see. After that we wait patiently to see if he is scared or not. Albert Einstein once stated that insanity was doing the same thing over and over and expecting different results. This holiday is…well, we’ll let you draw your own conclusions. Don’t put your trust in a groundhog. Celebrate spring by buying a 2015 Audi A3 convertible. 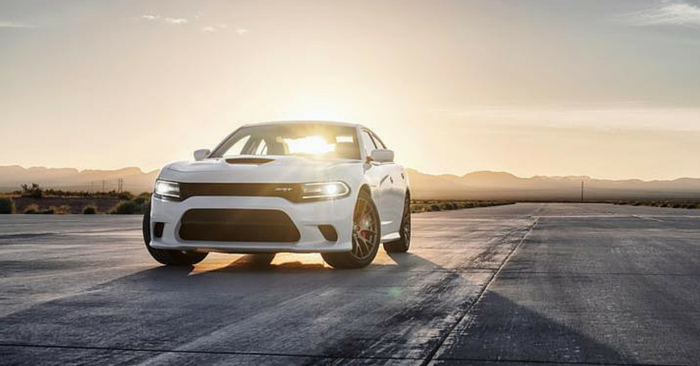 That thing is so fast your shadow won’t have a chance. As a Leo, you try to always be encouraging and help others who may be struggling. Today we offer some encouragement to you by suggesting the 2015 RAM 1500. You may be thinking that a big work truck isn’t quite your style. 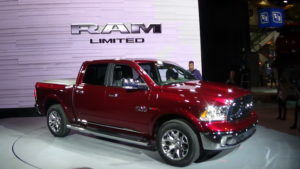 However, the newly introduced RAM 1500 Laramie Limited isn’t an ordinary truck. This option gives you the mustache effect where you can look rugged when necessary, yet still show your true classiness. You have a certain attention to detail that is second-to-none. When asked if the glass is half empty or half full, your only question is if the milk is skim or 2%. 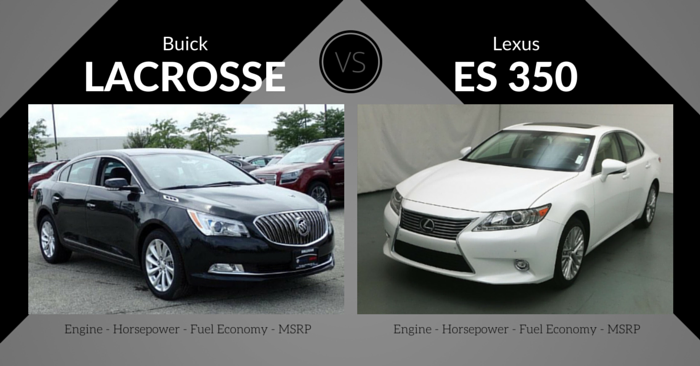 It is this highly analytical side of you that makes it tough to pick out the perfect vehicle. 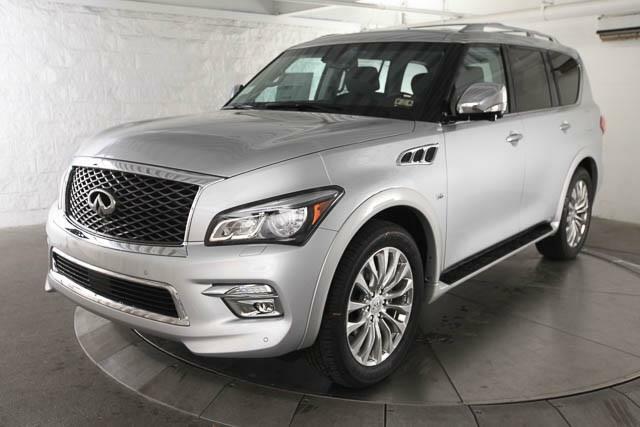 Your decision obviously holds a little more clout than what we have to say, but consider the 2015 Infinity QX80. It’s a luxury vehicle where every square inch underwent more scrutiny and consideration than an NFL rookie entering the 2015 draft. The Oscars are set to air on Feb. 22nd, which means there will soon be lots of commotion around the work water cooler on Monday about celebrities that wore ugly dresses and had terrible hair styles. Don’t get wrapped up in what looks best on other people. 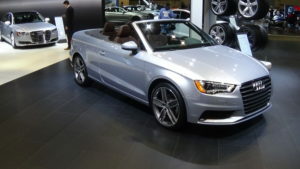 Instead, focus on what car you would look good driving this summer. You may not have considered it an option before but the 2015 Ford Fiesta is a very fitting car for you. Fiesta, or “party”, will add a little excitement to your life, which maybe you could use it right now with these long winter months. You may be a bit jealous at times, or at least your friends think so. We aren’t saying that’s true, but you do strive to always be the best and own the best things. You’re not jealous, you just want the finest things in life. The term “limited” has continued to be used by many auto manufacturers to describe a level of trim package available. This is a buzz word that is used to grow excitement through exclusivity. 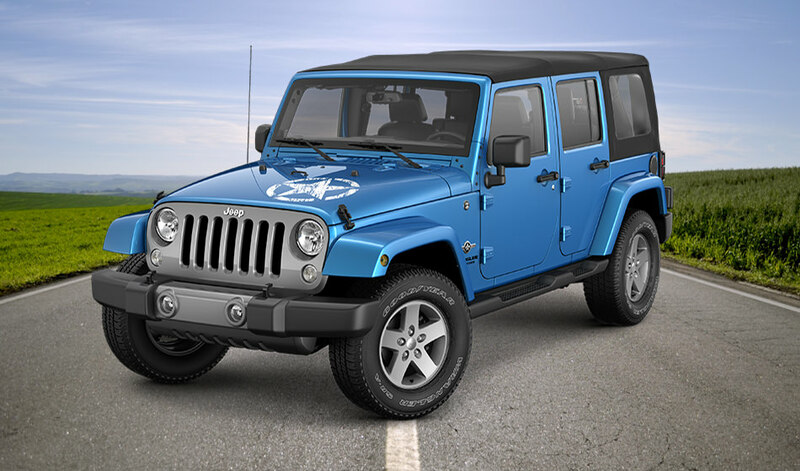 Well, we recommend a different type of buzz word with the 2015 Jeep Wrangler Unlimited Freedom Edition. Unlimited options for your next adventure and the freedom to take this Jeep wherever you want. Also, portion of the sales is donated to the USO to support our nation’s troops when they return home. You are fearless in nature and that transfers into your decision making for all aspects in life. You aren’t afraid to be the first at doing something and don’t fear others judging you for it. 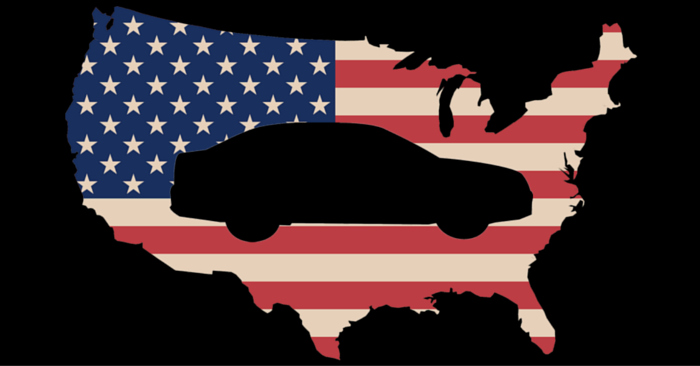 This is why you aren’t afraid to buy a vehicle that is a bit out of the ordinary, whether that be in color option or a vehicle that isn’t quite as popular on the road as others. A vehicle that fits this description is the 2014 Scion iQ. Where the vehicle is lacking in size, it makes up for it with practicality. 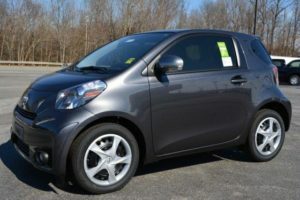 This subcompact vehicle has room for four inside and gets 36 City / 37 Hwy MPG, which is something you look for in a car. Ambitious and patient are two words that don’t go together very often unless used to describe the Capricorn. It’s finally tax time, which you’ve patiently waited for starting in November after realizing you earned a high tax refund. Now is the time to cash that big check and buy something special for yourself. You likely filled out the form for direct deposit into your checking account because although you are patient, you’ve waited long enough. Rather than buying the newest Xbox or Playstation console with a ton of games that will just sit there after a month, why not invest that money in a 2015 Toyota Camry? 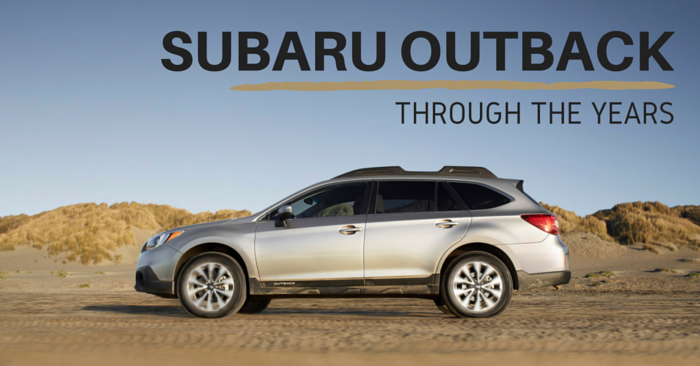 It’s roomy and spacious design will make it easy to be patient in traffic during your morning commute. On one hand as an Aquarius, you are a free spirit and you dance to the beat of your own drum. The other side of the coin is that by doing this, you don’t like to listen to what people are trying to tell you to do. 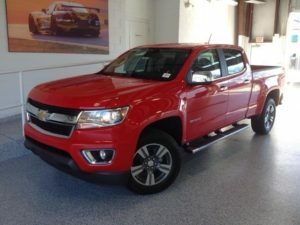 That is why for this month we aren’t even going to recommend you consider the 2015 Chevrolet Colorado. 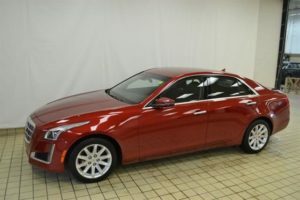 Nope, not even going to talk about the impressive interior, the 3.6-liter V6 engine with 305 horses and 7,000 lbs of towing capacity, or the suite of safety features like rear vision camera, forward collision alert and lane departure warning. Why would we spend our time recommending a vehicle when you are just going to do what you want?